Anyone who's lived with their partner knows that money plays a crucial role in the relationship, and sometimes, it can lead to fights. But Solenn Heussaff might just have the perfect solution! 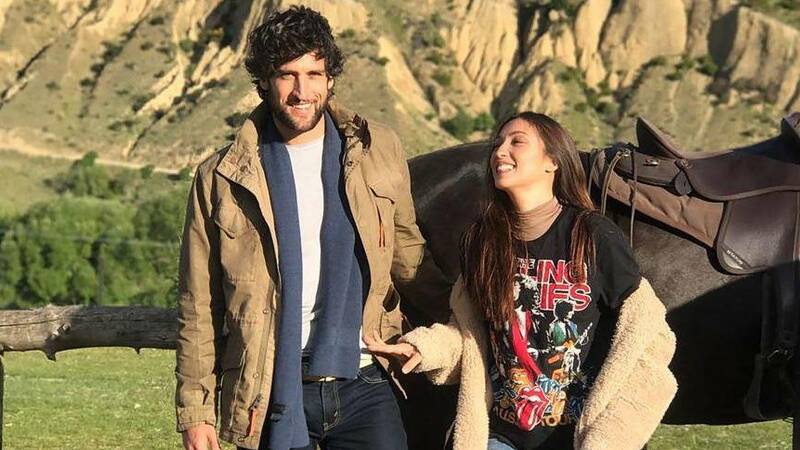 In an interview with PEP.ph, the Kapuso star shared her "unusual" financial arrangement with her hubby Nico Bolzico. "Our finances are separate since day one. I don't know how much he owns. He doesn't know how much I own." Solenn said. "We have a joint bank account for house dues, just for me to pay, like, groceries or stuff like that. But aside from that, I don't know how much he earns. He doesn't know how much I earn." When asked what made her go for this kind of setup, Solenn answered that Nico's money is "none of my business." She did admit, though, that the arrangement may change when they do have a kid but for now, they're keeping it "chill."